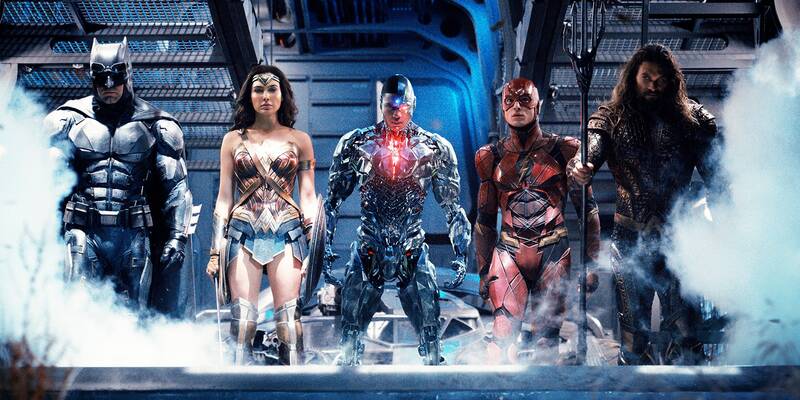 Fans who watch DC’s long-awaited superhero team-up Justice League should stick around until the credits finish rolling because one of the film’s actors just confirmed that there is a post-credits scene added to the film. 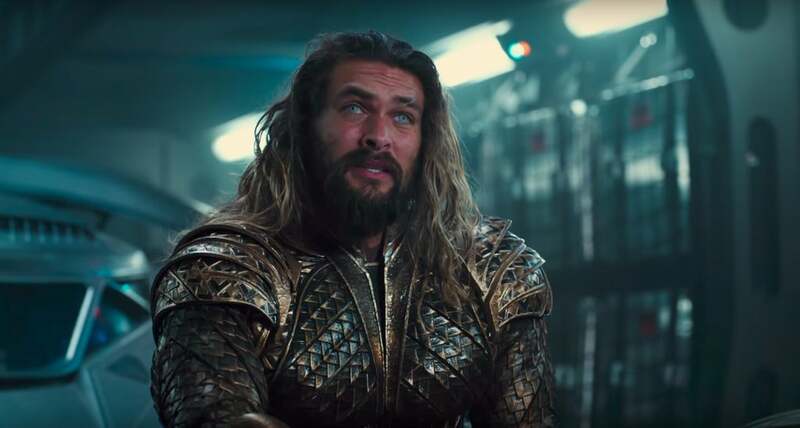 During a live interview with Ore Oduba for BBC Radio on Monday, actor Jason Momoa spoke about his experiences as Aquaman in Justice League and the upcoming solo Aquaman film. In it, he confirms what should be considered obvious at this point: DC’s superhero team-up movie will have some kind of post-credits scene that probably teases one of the upcoming films in the universe. Does that mean the post-credits scene has nothing to do with Aquaman, and instead focuses on other characters entirely? In any case, it’s good confirmation that viewers should stay until the end, as unlike the Marvel movies, not every DCEU flick has had a post-credits scene. The five will unite in 'Justice League', but could there be more? But when it comes to a post-credits scene, could we finally see a Green Lantern emerge from the shadows? Or will we get a brief tease of a Wonder Woman sequel? We’ll have to wait and see. Justice League will be released November 17.